2018 Musk Lane Gewurztraminer. Straws Lane Vineyard-Macedon Ranges-VIC. 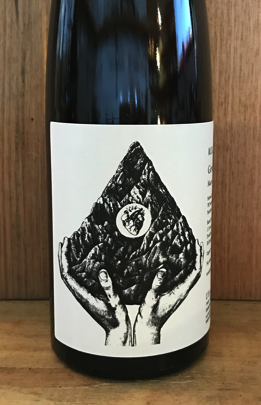 787 metres above sea level (highest vineyard in Macedon Ranges) Fruit hand-sorted, de-stemmed, crushed, 3 hours skin contact Barrel fermented, off dry ~ 10gm residual sugar. Minimal sulphites added at bottling. Filtered, No fining. (Vegan friendly) 62 dozen + 100 magnums produced. All the beautiful florals that Gewurztraminer is known for but lifted by high acidity. Doesn't look anywhere near as sweet as the residual sugar suggests. The perfect match with anything spicy.